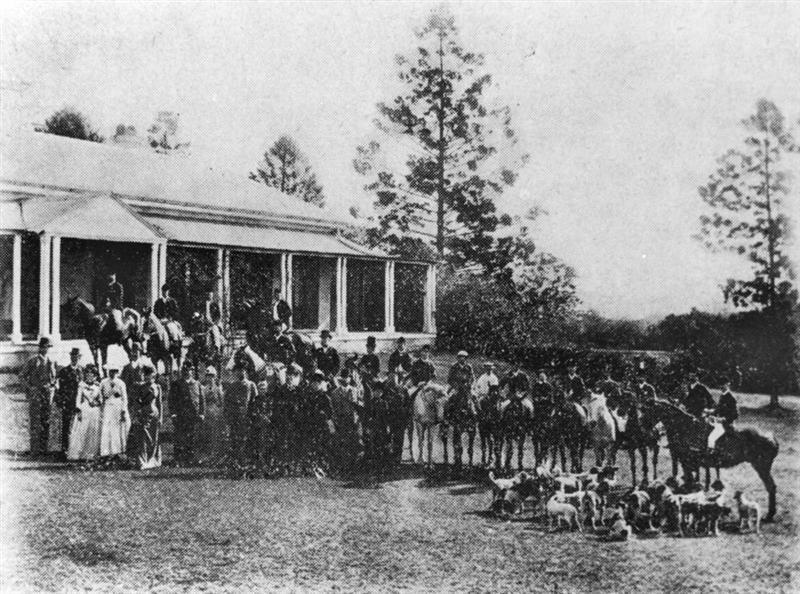 The Brisbane Hunt Club photographed outside the Ipswich residence , Claremont, owned by George Thorne. 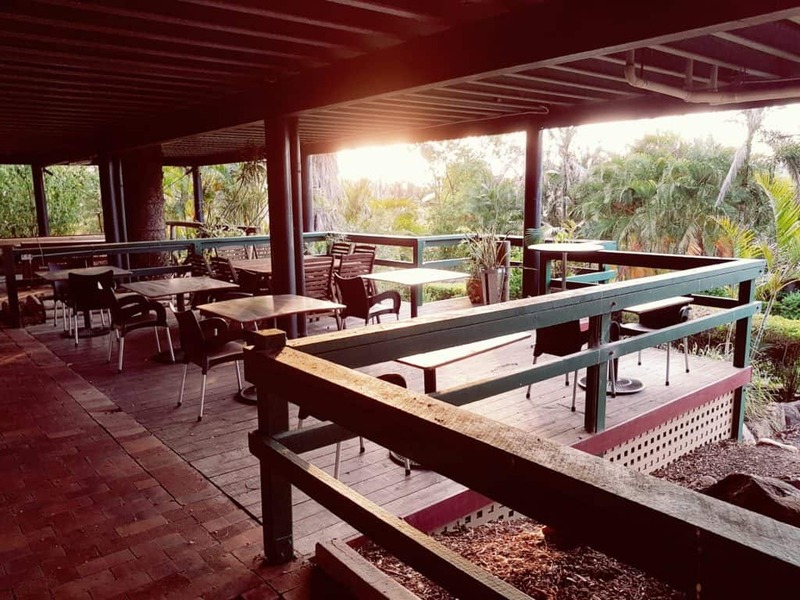 Our Brisbane Hunt Club is a 3 room building and located on the lower level of the Tommy Smith Cafe. 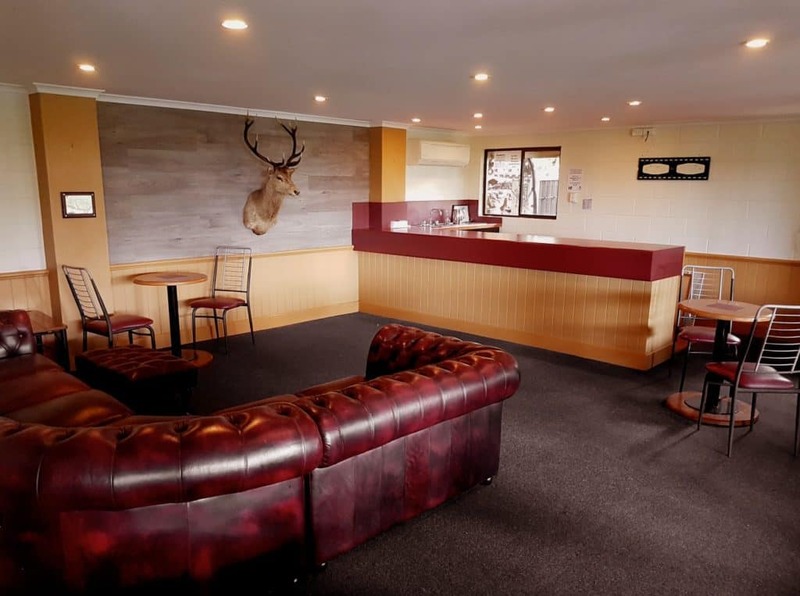 It stands as the re-established Brisbane Hunt Club of the 1800’s, now based at the historic Woodlands of Marburg. 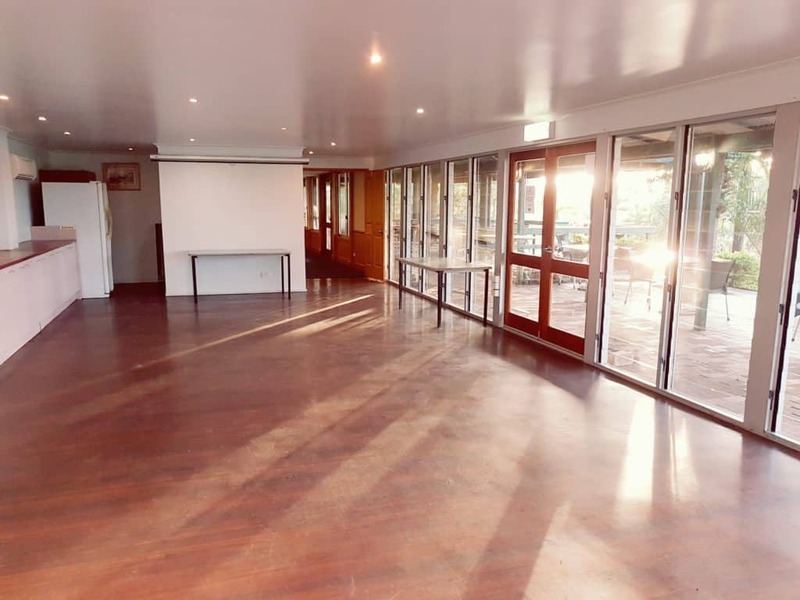 The Brisbane Hunt Club dining hall comfortably seats up to 60 guests in air-conditioned comfort, but can cater for many more with outside under-cover seating, and qualification for a much larger capacity for standing parties and gatherings. 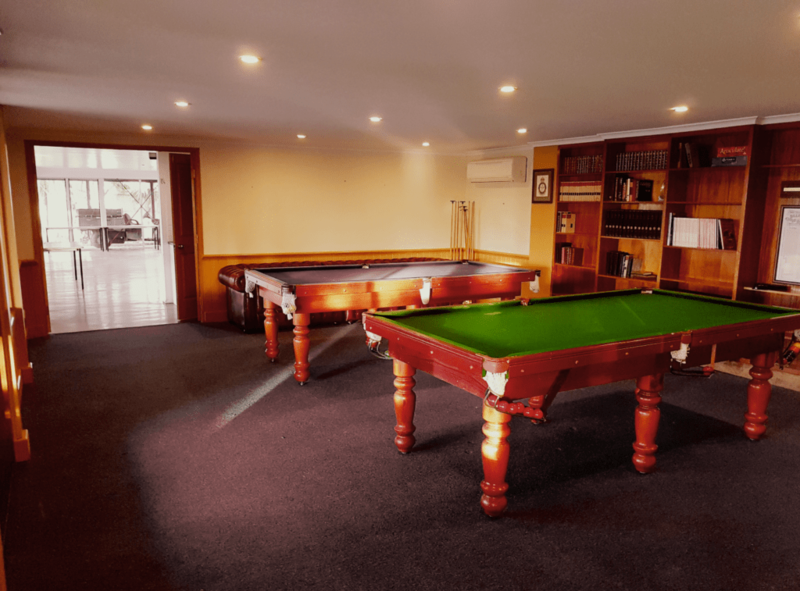 The Brisbane Hunt Club games room with 2 x pool tables leading into the Hunt Club Bar area is perfect for trendy wedding receptions, wedding after parties, functions, birthday parties, Bucks or Hens nights and a variety of other uses. 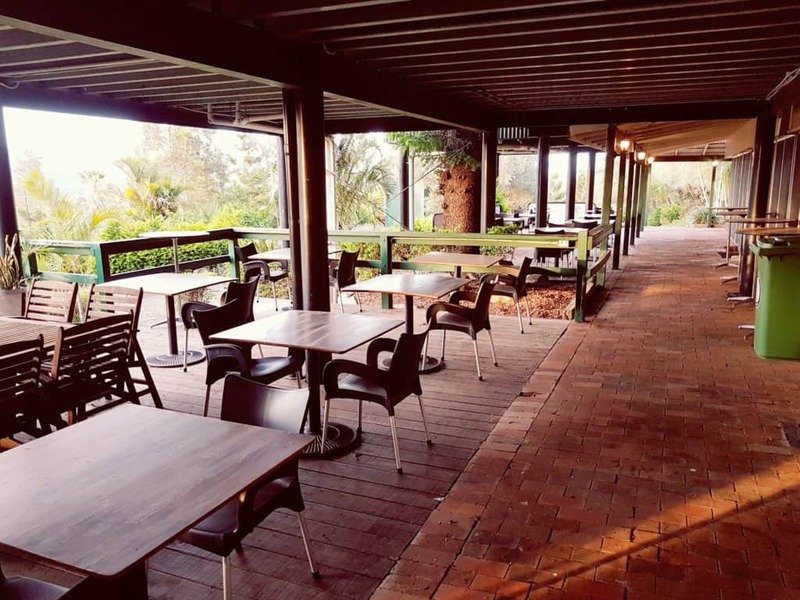 Please contact enquiries@woodlandsofmarburg.com for further information.